Wanda C. Lynn, age 79, passed away peacefully on January 17, 2019. The Tattnall County native and lifelong resident was born the youngest child of William Remer and Frances Coleman. Her formative years were spent at Reidsville High School; where she graduated with the class of 1959. After graduation, Wanda gained employment with Dixie Gas in Glennville where she rose to be the store manager. Always eager to better herself and her family, the opportunity came along for her to better her career and she went to work with the Claxton Housing Authority. A Tattnall girl at heart, a position came available and she transferred to the Reidsville Housing Authority. Wanda retired from the Reidsville Housing Authority in 2002 with 27 years of service to the community. Never one to be idle, Wanda filled her retirement with worthwhile endeavors. She was active in her home church, Rome Primitive Baptist Church, where she served as church clerk from 1973 until her death. Additionally, she was very active with Camp Hillview and served on multiple committees. Although a member at Rome, she was also active in church activities and gatherings at Reidsville Baptist Church. In her down time, she most enjoyed trips with her family. Known for her great sense of humor and boisterous laugh, Wanda will leave a void no other person can fill. She is preceded in death by her husband of 46 years, John Lewis Lynn; her parents; her siblings, Margaret C. Tidwell, Emilee C. Miles, Billy Coleman, and Grace C. Bryant. 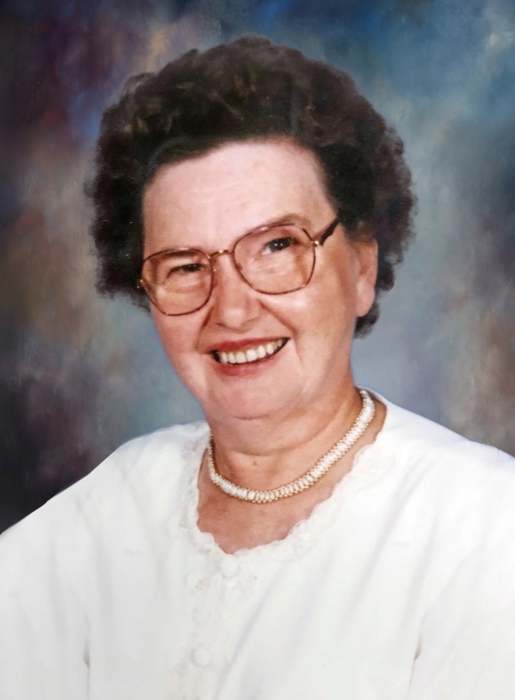 Left to cherish memories of a life well lived is her daughter, Fran Lynn of Reidsville; her beloved canine companion, Emma; several nieces, nephews, cousins, and countless friends made along life’s journey. Visitation is scheduled for Friday, January 25, 2019 from 5:00 p.m. until 8:00 p.m. at the Chapel of Low Country Cremation & Burial. Funeral services will be Saturday, January 26, 2019 at 2:00 p.m. at the Chapel of Low Country Cremation & Burial with Bro. Jerry Strickland, Elder Jason Deal, and Elder Steve Flowers officiating. Memorials may be given to Rome Primitive Baptist Church c/o Carmen Collins P.O. Box 326 Reidsville, GA. 30453. Low Country Cremation & Burial is serving the Lynn family.